Carriage Flowers has been proudly serving the greater Oak Park, River Forest, Forest Park, Westchester, and Chicago areas for five decades. 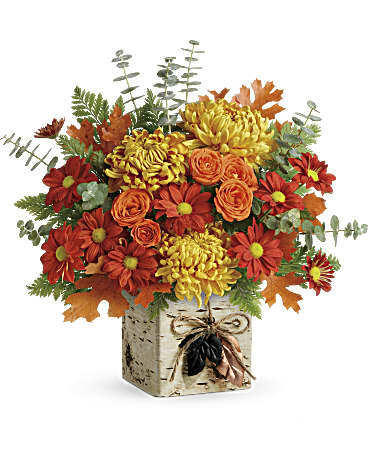 Part of the Phillip's Flowers family of Chicagoland flowers shops, we are family owned and operated with multiple locations in Chicago's western suburbs. We are committed to offering only the finest floral arrangements and gifts, backed by service that is friendly and prompt. Because all of our customers are important, our professional staff is dedicated to making your experience a pleasant one. That is why we always go the extra mile to make your floral gift perfect. Let Carriage Flowers be your first choice for flowers. *Our shop is open seven days a week, with local and nationwide delivery available in most areas Monday through Saturday (excluding legal holidays). For specific store hours or assistance with Sunday deliveries, please call us at 708-383-4862. In addition to Oak Park, River Forest, Forest Park, and Westchester, our shops serve the entire Chicago metro area including the following nearby towns in Illinois: Hillside, La Grange, Oak Brook, Riverside, Westchester and Western Springs. Delivery is available throughout the 50 U.S. states and Canada, including the greater Chicago area, Monday through Saturday (excluding legal holidays). For deliveries to most other countries, please call for assistance. 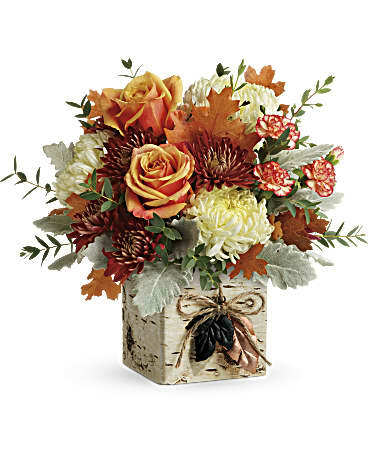 For same-day delivery, please order by 12:00 noon in the recipient's time zone (excluding holidays and peak floral delivery periods). Otherwise, next-day delivery is the norm. Deliveries on Sundays and legal holidays are not available to most areas, but are possible in many of the western suburbs of Chicago. Please call 1-888-CARRIAGE for additional information and assistance. A local delivery fee of $10.95 to $12.95 will apply to each order. For deliveries outside our local areas a modest service fee will also apply. Delivery of orders to rural route addresses, military bases, and cemeteries cannot be guaranteed. If you have any questions or need more information, please call us directly at 708-383-4862. We're always here to serve you and make your flower-sending experience a pleasure. For additional information, news and updates, visit Carriage Flowers News.